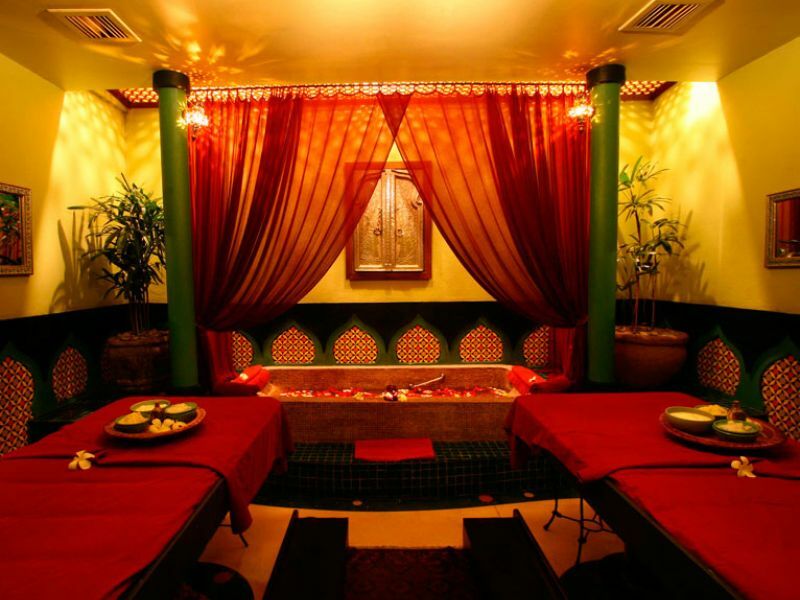 For a spa treatment fit for a queen, head to the Indian-Moroccon inspired Prana Spa on Jl. Kunti in Seminyak. 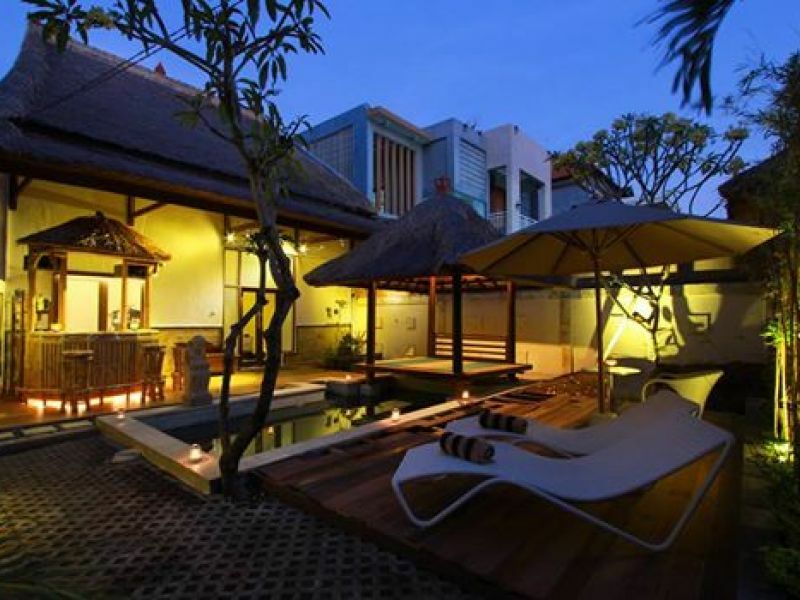 Prana is one of the largest spas on the island of Bali and has been designed with a strong influence of Indian & Middle Eastern exotic architecture, creating a truly memorable experience. My husband treated me to a spa package at Prana and it was such a pampering experience. 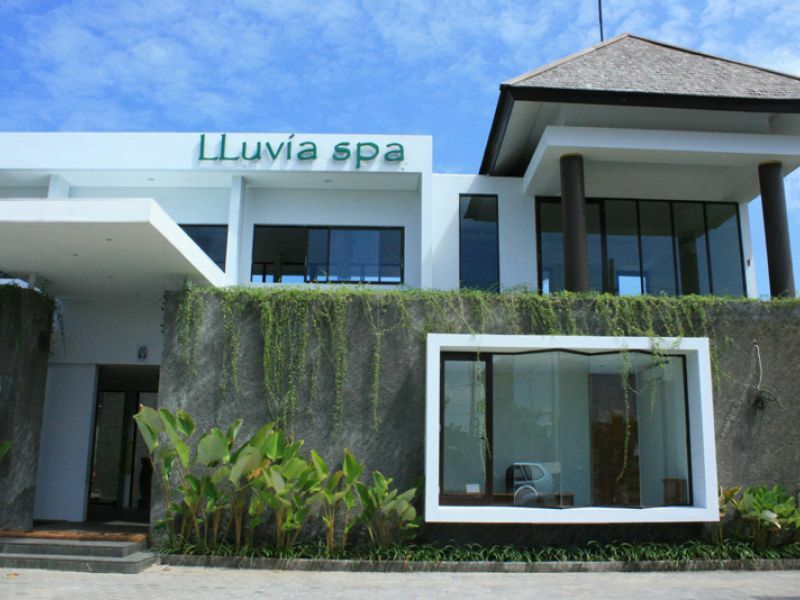 I would recommend this spa to anyone visiting Bali. 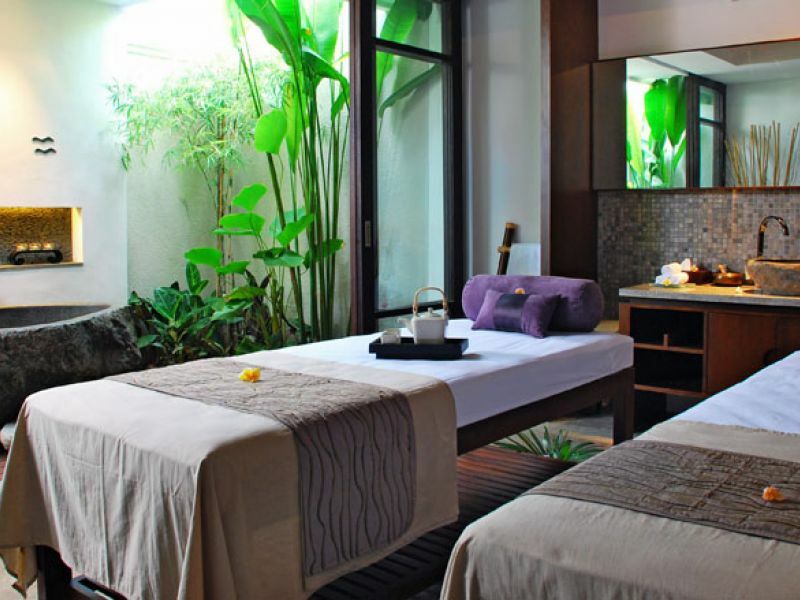 This is not your regular Bali spa... It feels more like a Moroccan palace. I had a glorious 2-hour treatment and felt like a million bucks afterwards. Amazing spa!! We loved the atmosphere like a Indian castle. We were interested in Ayurveda, so we choose Shirodara. It was relaxing moment… and both of us sleep!! The aromatic oil smells so good. Highly recommended. Price may change without notice. 21％ Service and Tax charge not included. Beginning with the hot and cold plunge pools to first invigorate and stimulate the circulation system, then a relaxing foot treatment and continuing with our signature body massage to melt away any stress. 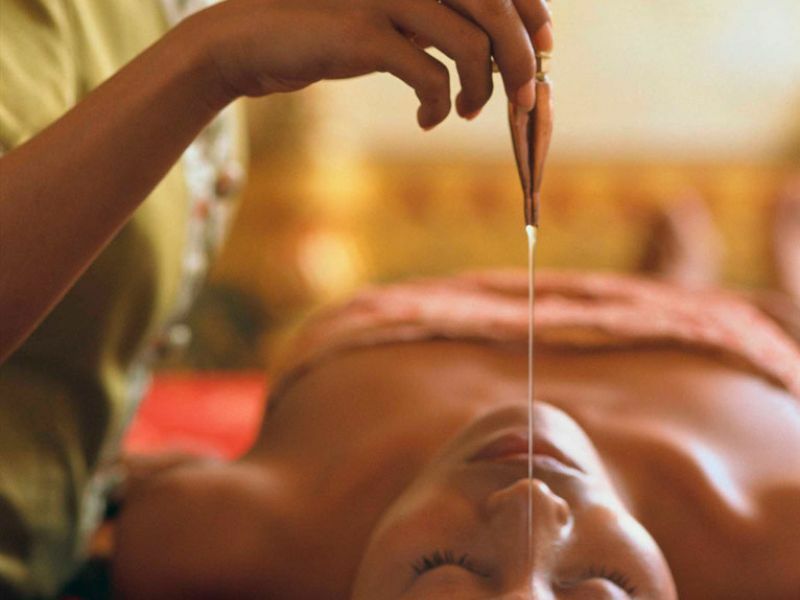 The relaxed vibe continues with a full facial which seeks to balance skin, body and mind. Complete with a rhythmic scalp massage and hair crème bath. Premature aging, sun exposure and environmental elements can strip your delicate eye area of its youthfulness and radiance. This potent treatment containing 100% marine collagen, smoothes away wrinkles, while tightening your eye contour for youthful vibrant eyes. Offering the ultimate in weight loss management, this 120 minute treatment allows you to experience the latest in cellulite and water retention reduction. Prepare yourself for ultimate decadence as this exhilarating process commences with a full-body coffee exfoliating scrub. As the awakening aroma and rhythmic sensation stimulates your senses, toxins are dispelled from the blood, eliminating impurities through the pores of the skin. As you rest on your back, the tepid water leaves you clean and refreshed and prepares you for the next delightful phase, a seaweed mask.